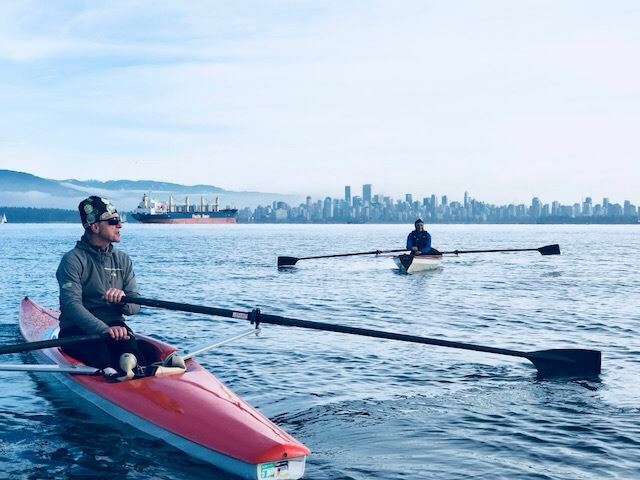 See you January 1st, 2019 at 10am for the Annual Skookum Saltchuk New Year's Day Row and Paddle Potluck. Since the JSCA offices will be closed, you will need to have a gate key for access. Your key will get you in the gate and hangar and your JSCA picture-badge will get you in the Sailors Lounge where you can store your stuff before the row. Bring something share-able and chat all things water sportsy with new friends. Locarno rowers and paddlers will be there too, making for a bigger party!